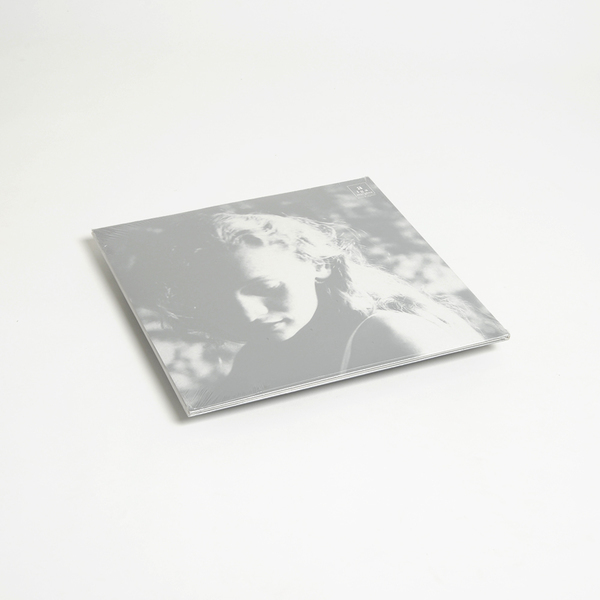 Alga Marghen present this new edition - a vinyl-only first release of Eliane Radigue's pivotal, previously unreleased 'Opus17' - her last work made with feedback material. 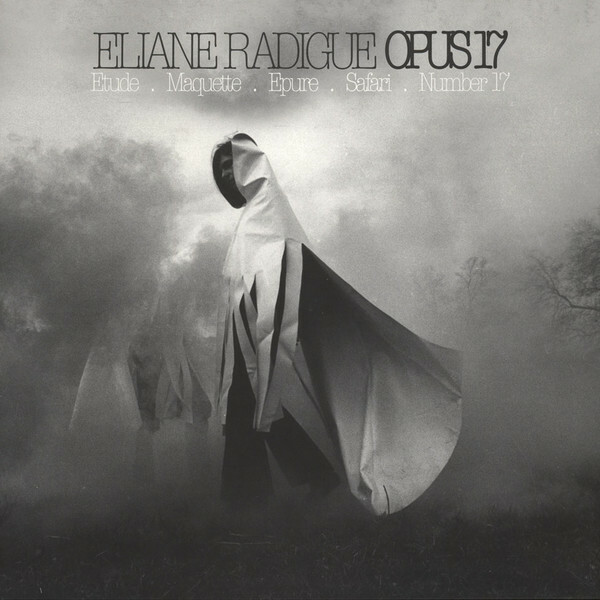 It's one of the strongest, if not definitive, examples of Radigue's tactile and meditative approach to composition, an engrossing, intuitive refinement of the techniques and practice she honed over prior years at RTF's Studio d'essai under the guidance of Pierre Schaeffer and Pierre Henry's Studio Apsome, and later at the New York University School of the Arts. Created at the Fête en blanc - White Festival - in Verderonne on May 23, 1970, 'Opus17' breaks down to five pieces making up a voyage to the heart of the drone. Using various early tape techniques, Radigue meticulously peels the source samples in a discreet microcosmos of morphing, moebius-like loops and shimmering overtones, rendering their vibrational energy and unique accents with a poetic, dreamlike quality. It opens with a shock on the 19 minute self-portrait of 'Etude', where she gradually transforms a looped passage of Frederick Chopin into an opiated, howling ghost of itself using practically identical microphone and tape feedback procedures to those on Alvin Lucier's 'I Am Sitting In A Room' (although it should be noted that she wasn't aware of this at the time), whilst 'the shorter 'Maquette' applies the same technique using a part of Wagner's 'Parsifal', but this time with the sample subtracted leaving only a spectral trace of grandeur. Following this, we're floored by the roiling pulsations of 'Epure' - a sort of rudimentary pre-cognition of industrial and minimal techno building palpitating throbs into a dense yet delicate and ferric-rich flux, sharing rhythmic similarities with the aptly titled trip of 'Safari', where elliptic bass patterns melt and congeal in morphing shapes and curdled overtones with an alien, otherworldly quality presaging the like of Rashad Becker. Yet, the ultimate exposition of Eliane's time-dilating technique is found in the 22 and a half minute panoramic excursion 'Number 17', examining her sonic phenomena at microscopic level, homing in and expanding on its globular bass shapes and radiant harmonics. Even by Radigue's standards, this is a breathtaking body of work, opening up whole worlds of sound from so little. 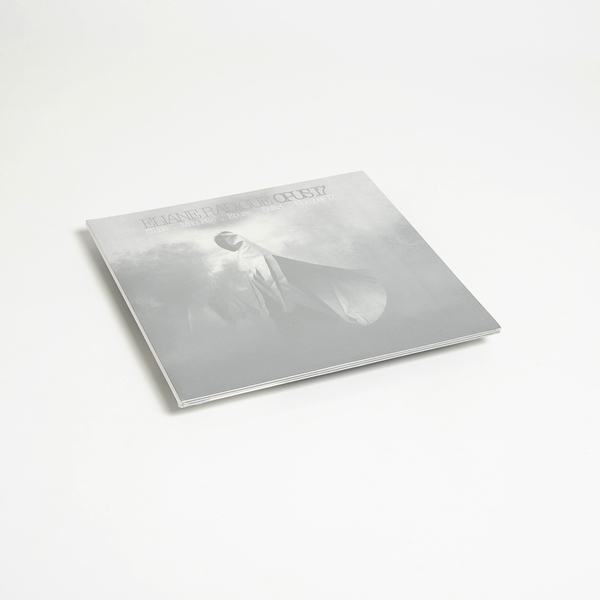 Back in stock - New edition of previously unheard material from Eliane Radigue circa 1970 - presented in a gorgeous Gatefold sleeve with printed inners.